On the whole the organisers welcomed on the 3 days of the fair, from 16. March to 18. 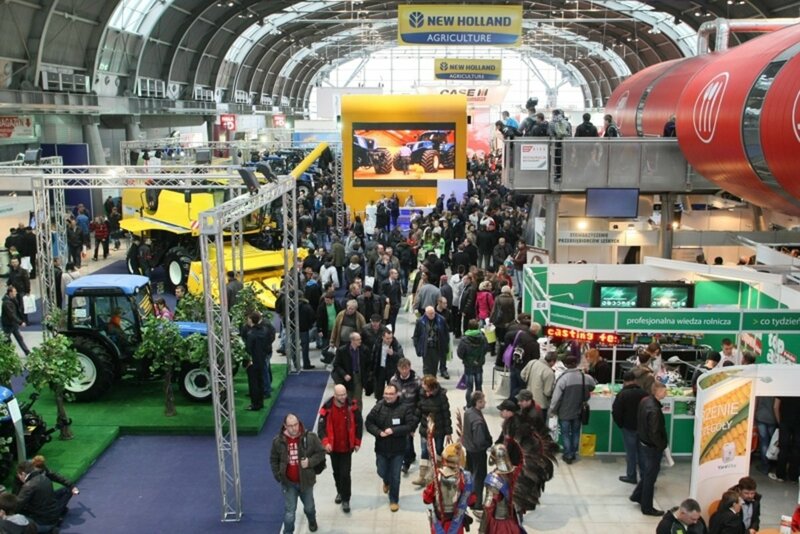 March 2018, about 750 exhibitors from 23 countries and 70100 visitors on the Agrotech in Kielce. The Agrotech takes place annually, and therefore for the 26th time previsibly in March 2020 in Kielce. Upload a picture from your booth on the Agrotech or other fair impressions!